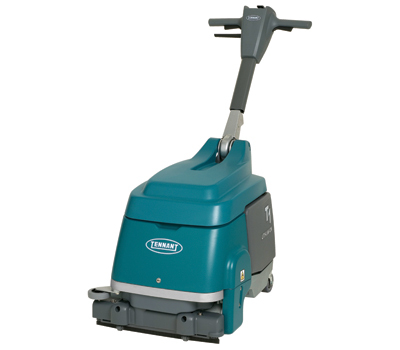 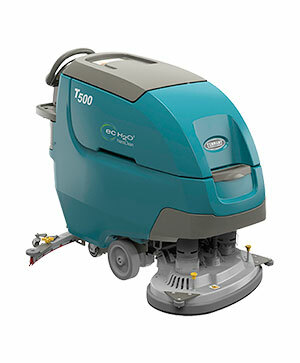 Tennant Company provides a comprehensive line of walk behind floor scrubbers, including cord-electric and battery walk behind micro scrubbers and large area walk behind scrubbers. 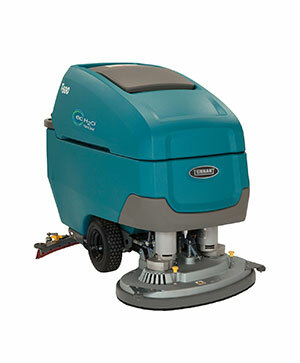 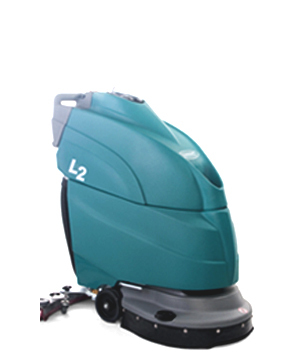 Use the T1B battery walk behind micro scrubber to clean small, compact spaces or the T600 / T600e walk-behind scrubber for large industrial areas. 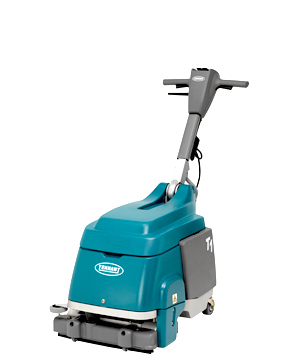 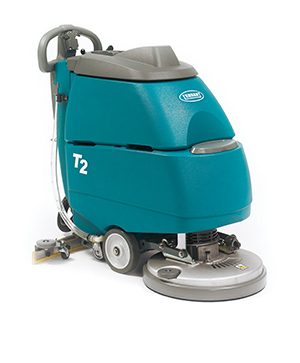 Find the right Tennant T-Series commercial floor scrubber for your environment. 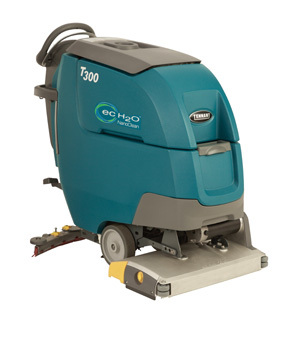 To reduce chemical and water use, choose a floor scrubber with ec-H2O NanoClean™ detergent-free cleaning technology.